We’re partnering up with the 2018 Kyogle Fishing Club Bass Classic as the partner sponsor for this years event! Running on the 3rd of November there will be a bunch of prizes to be won and friendly welcoming atmosphere for all angler levels. Keep up to date and register your interest by visiting here. 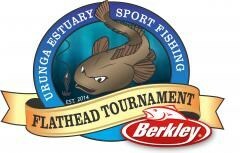 Softgaff is excited to announce our partnership with the Berkley Urunga Estuary Sport Fishing Flathead Tournament. 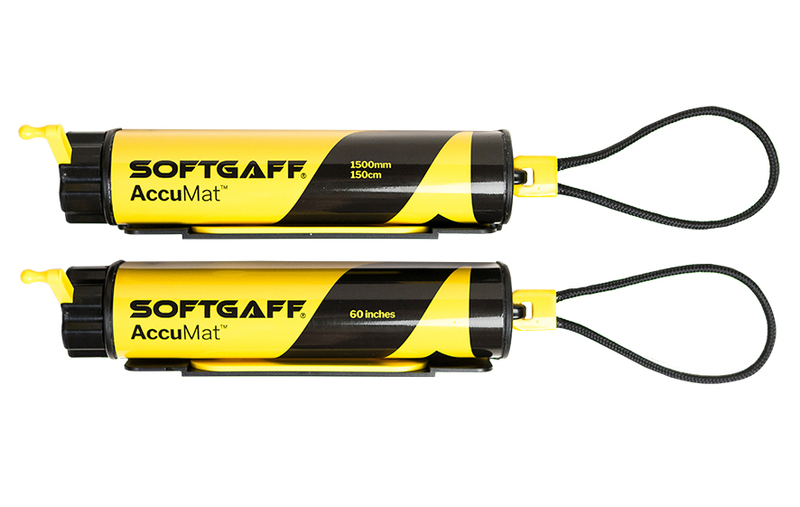 All competitors fishing the 2018 Berkley Urunga Flathead Tournament will receive a SoftGaff AccuMat as part of the entrant prize pack. A detailed list of tournament information can be found at this link. For all questions or comments on the tournament please contact the Berkley Urunga Estuary Sport Fishing Flathead Tournament here.